However, focusing so intently on one aspect of your life is one way to ensure you develop career burnout. Plus, it doesn’t provide the well-rounded knowledge and skills that leaders need to make informed decisions, motivate their staff, recognize market trends and more. So, while you study appropriate subjects in one of several business-related online masters programs, consider giving your business skills a rest and reading some of the following non-business, but beneficial-for-business-leaders, books. Too many would-be leaders head straight for the business section of bookstores, missing many useful non-fiction areas. In doing so, they are missing important lessons in spirituality, philosophy, psychology and history. Pick up any of the following non-fiction titles, and you will improve your leadership skills and more. During the Holocaust, Viktor Frankel managed to stay alive and sane in the hell of Auschwitz by identifying his purpose in life and imagining its fulfillment. When he was released at the end of the war, Frankel put this psychotherapeutic method into words. Long heralded as an influential book, Man’s Search for Meaning will change how you perceive life, purpose and planning, all of which are vital for business. After a career devoted to cognitive studies, Nobel Prize in Economics–winner Daniel Kahneman explains the different ways people process information in Thinking Fast and Slow. Delving into the science of thought will help you understand your biases and break into more effective thinking patterns, especially for business. Meditations is essentially Marcus Aurelius’s diary, published for the world to read nearly 2,000 years later. However, within these manuscripts are insights into how Aurelius built himself a better life. By following in Aurelius’s footsteps, you can limit your life’s distractions and more efficiently follow your dreams. Cheryl Strayed is well-known for her heartfelt advice column “Dear Sugar,” but her memoir Wild delves deeper into her own experience of hitting rock bottom. The story of her journey over the Pacific Crest Trail proves that hardships can be overcome with personal strength—and by trusting others to provide aid. Just because a story isn’t 100-percent true doesn’t mean it can’t teach us about life, people or business. 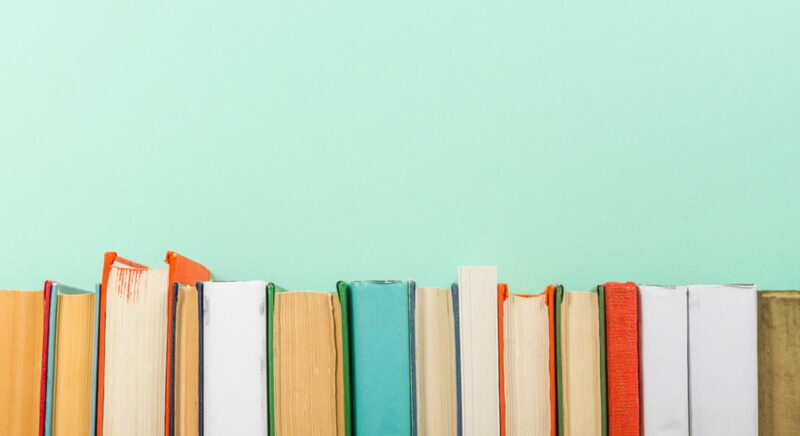 The following novels are full of insights useful to future business leaders. One of the most successful bestsellers around the world, “The Alchemist” is an allegorical story about an Andalusian shepherd boy trying to find the Egyptian pyramids. On a deeper level, the novel is about how the universe wants you to achieve your dreams, but only you have the strength to find true success. Set on the campus of a fictitious tech behemoth the likes of Google or Facebook, “The Circle” asks questions about freedom, security, privacy and power. If you hope to go into tech, this thriller is a must-read for its evocative depiction of major ethical dilemmas playing out in the industry today. Essentially fan fiction of the duller, less instructive Tom Brown’s School Days by Thomas Hughes, Flashman follows the former novel’s bully as he fails upward around the world. Harry Flashman is a sociopathic trickster who cares little for anyone but himself— and this attitude often gets him into terrible trouble. Still, he always manages to come out ahead, a quality you should find useful as a would-be leader. It’s hard to believe that a novel about talking rabbits could be applicable to a serious future business leader, but it’s true: Watership Down offers important lessons on the value of teamwork and community. It’s surprising how quickly you can empathize with rabbits when you learn about their hardships, and it’s important to remember this empathy when you become a business leader. Like most of Terry Pratchet’s corpus, Going Postal is a silly story full of silly characters and silly action. Still, beneath the veneer of absurdity is serious satire on bureaucratic inefficiency and personal responsibility to a team. Pay close attention to how the main character, Moist von Lipwig, treats his inferiors—and how they respond to his behavior in turn—to better understand what it means to be a good boss. 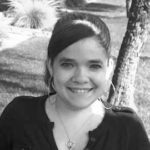 Jackie is a content coordinator and contributor who writes on technology, home life, business management and education.